Missing any back issues? Want to see what we were up to in the recent past. Newsletters back to 2012 are available on our Newsletter page. 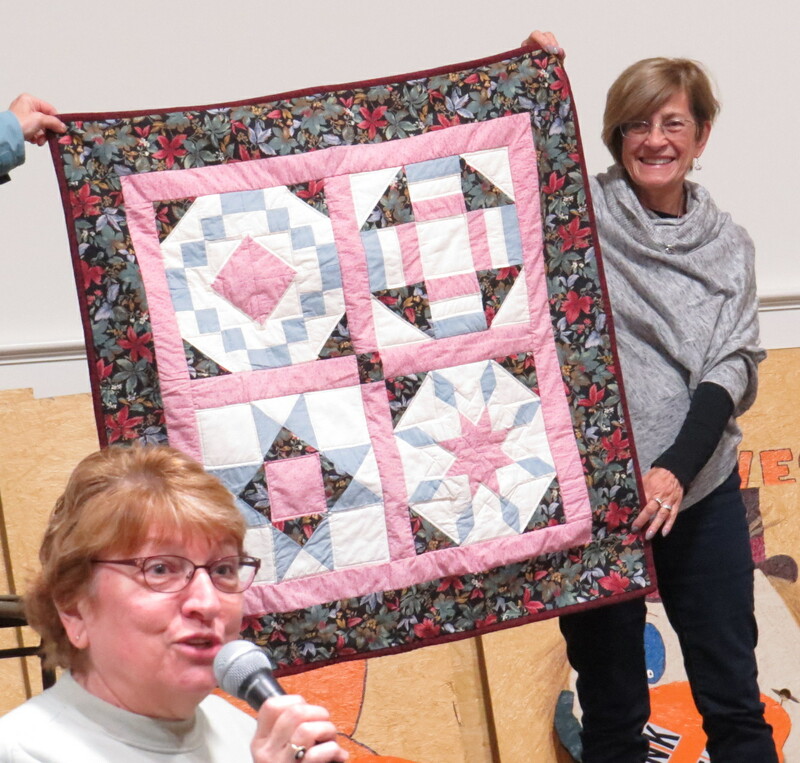 At the December meeting members were asked to bring a favorite tool and explain it’s use and why it’s a favorite. 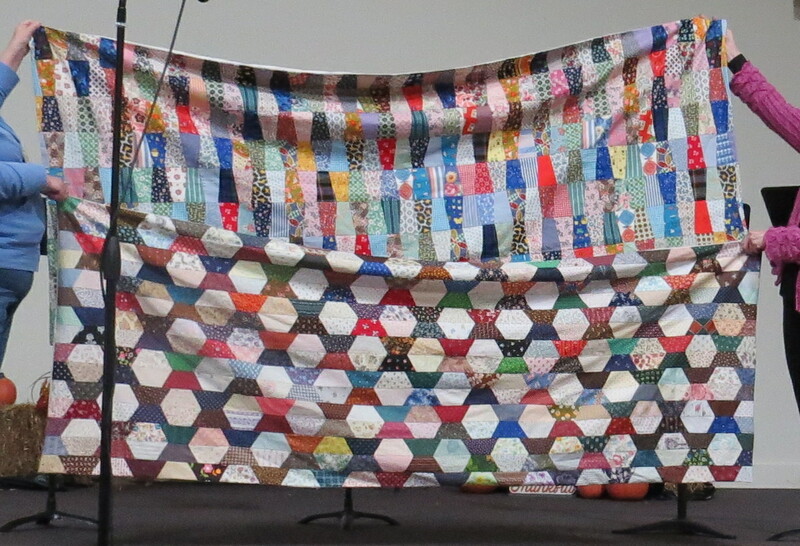 These were not related necessarily to quilting. Here is the list. There are many useful ideas! Te: Foam dishwashing sponge on a stick – used to apply moisturizer or even sunscreen to your back when you don’t have anyone to do it for you. Gail C: Blocloc Rulers https://blocloc.com. 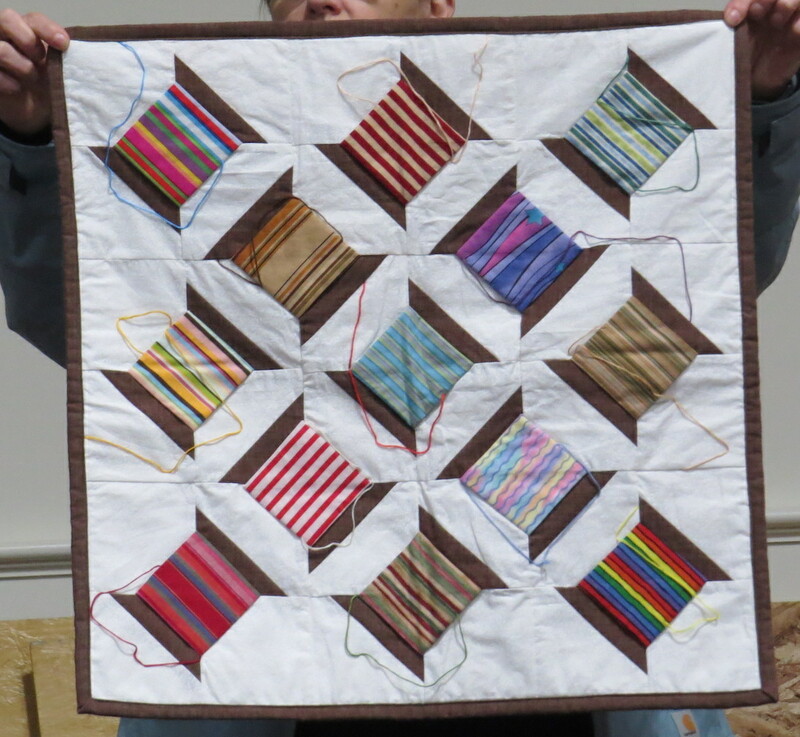 These are available at most quilt shops and online. 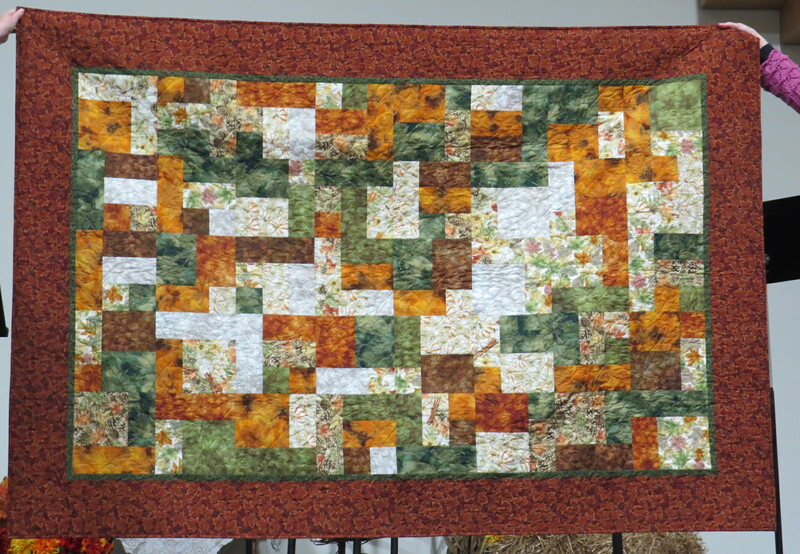 Fabulous for flying geese, half-square triangles and more. Shirley S: Rasp. This is from the tool section of the hardware store. Perfect in the kitchen for grating rind on citrus as well as things like nutmeg. Connie B: Pull-String chopper. Sort of like a salad spinner but chops vegetables and herbs. Vicki L: Toilet roll. To make center-pull balls for knitting as well as winding things on it for storage. Sharon L: 3/8″ dowel. Used to finger -press seams, as a stiletto, and to push out corners when turning an item. Also, a sock with the toe cut off – great as fingerless gloves while quilting/sewing. Patty R: Rock – used to hold down rulers and other things as a 3rd hand. Marquita R: Toilet brush – used to pick up lint from the floor and rugs and you know we have lots of tiny threads that escape to the floors. 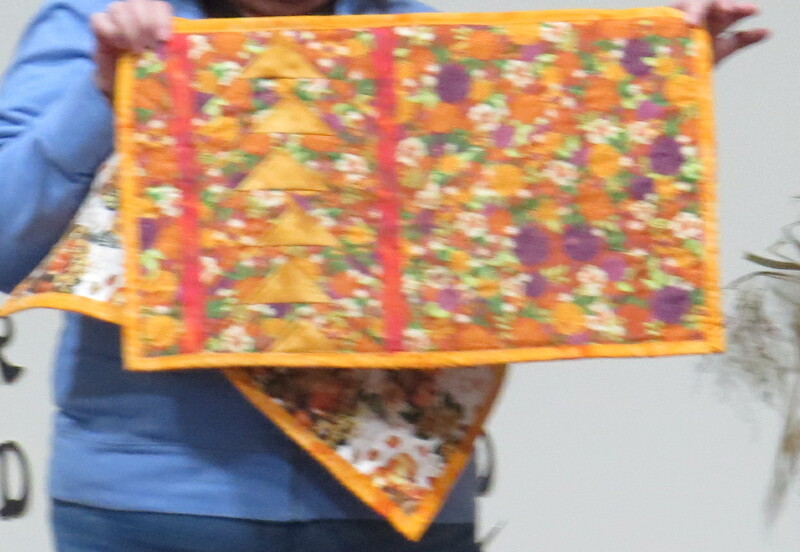 Pictures from our Show and Tell for November 2018. The supply list has been added to the calendar. Nearly 60 have already signed up for the holiday brunch in December. If you haven’t already done so, sign up in November to bring a main, salad, or dessert dish. December 15. Ellie VonWellsheim of the Mooncatcher Project will present on making reusable menstrual products for girls around the globe. Holiday brunch after presentation. Time to enjoy our friends and give thanks. CMQHOF News. Continue to make chemo caps, breast cancer pillows, and seat belt/port covers. Bring to a meeting for collection and delivery. 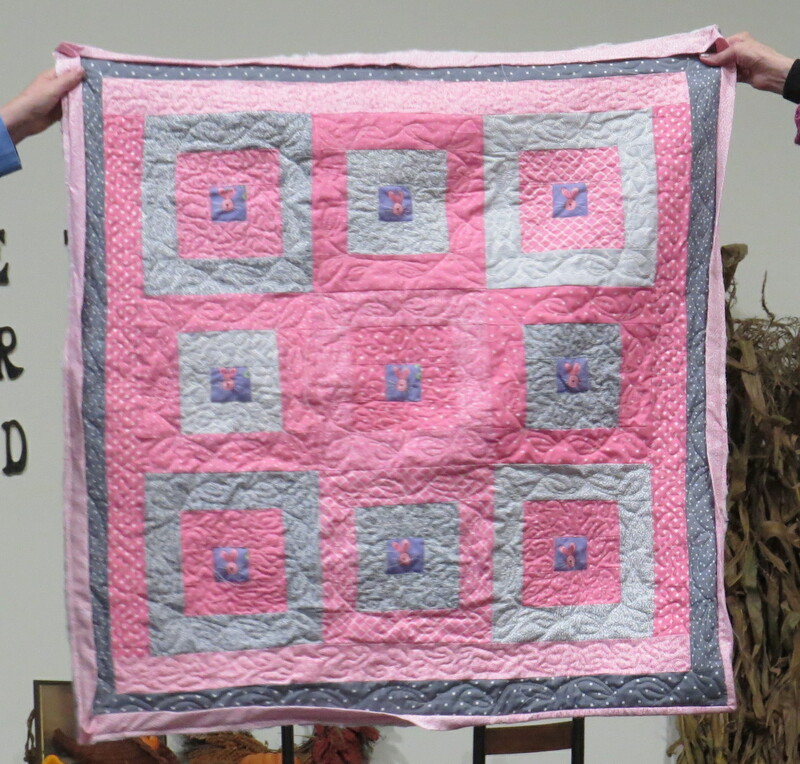 2019 Charity Project is fidget quilts. More info in the coming months. Pictures from our Show and Tell for October 2018. Here’s an announcement about an ongoing exhibit at the Westchester Community College Center for the Arts. Hope to see you there. 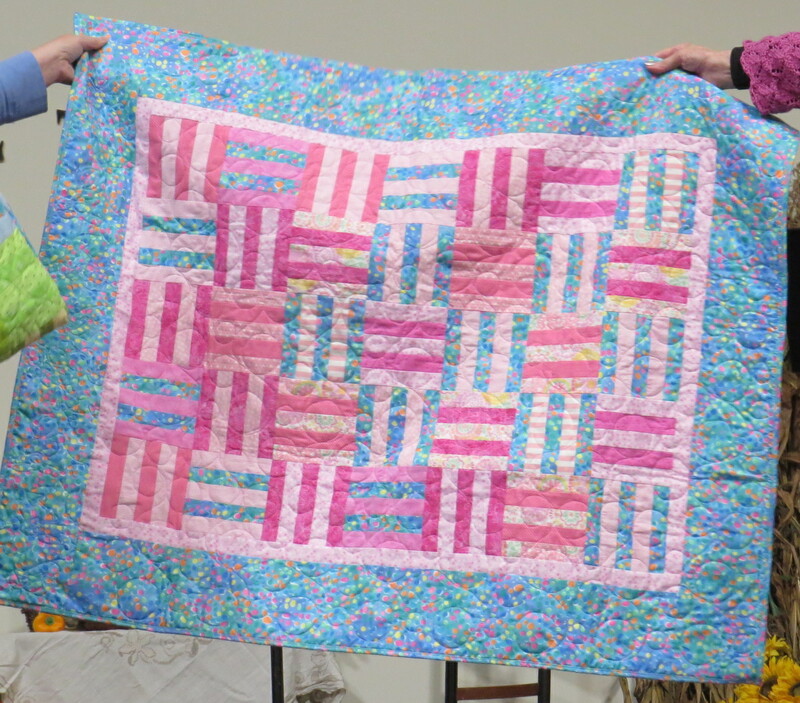 Uncommon Threads, a quilt show featuring contemporary quilts by eight members of the Brooklyn Quilters Guild, is running through October 5, at the Westchester Community College Center for the Arts, 196 Central Ave., White Plains, NY 10606. Admission is free, there’s plenty of parking ($7), and it is walking distance to the train station. A reception will be held on Saturday, September 29, noon – 3 pm. 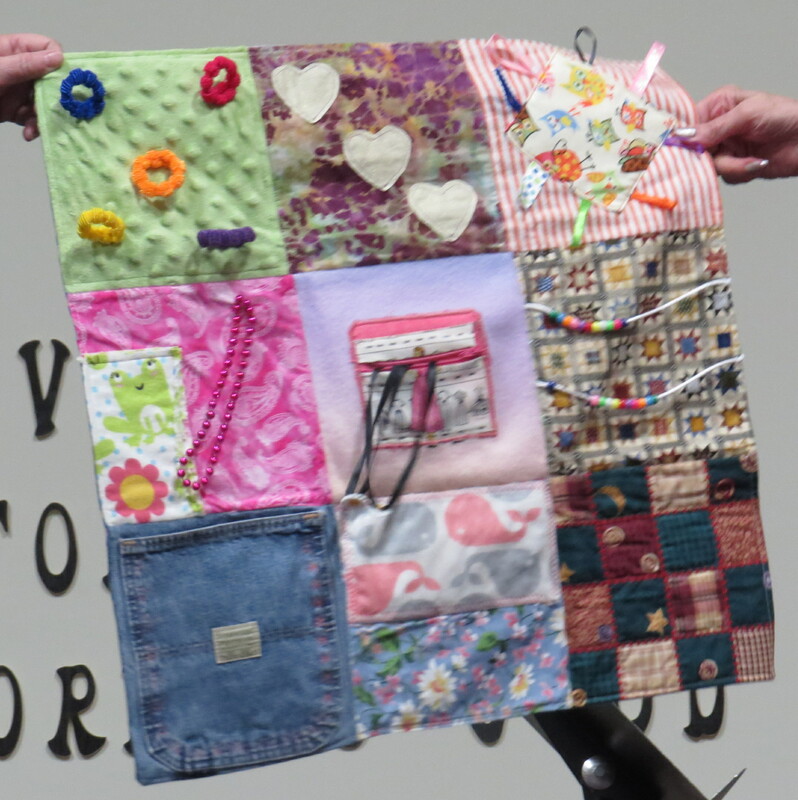 The quilters include Madeleine Appell, Susan Byrnes, Joyce Crupi, Kirstin Fisher, Martha McDonald, Ellen Piccolo, Margaret Walsh and Shari Werner. 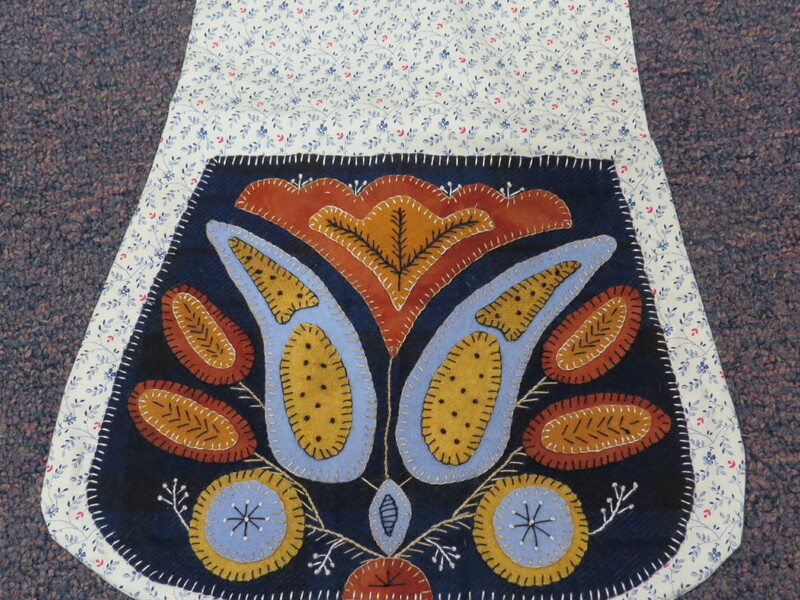 There are approximately 60 items on view, including quilts of all sizes and fabric bowls. 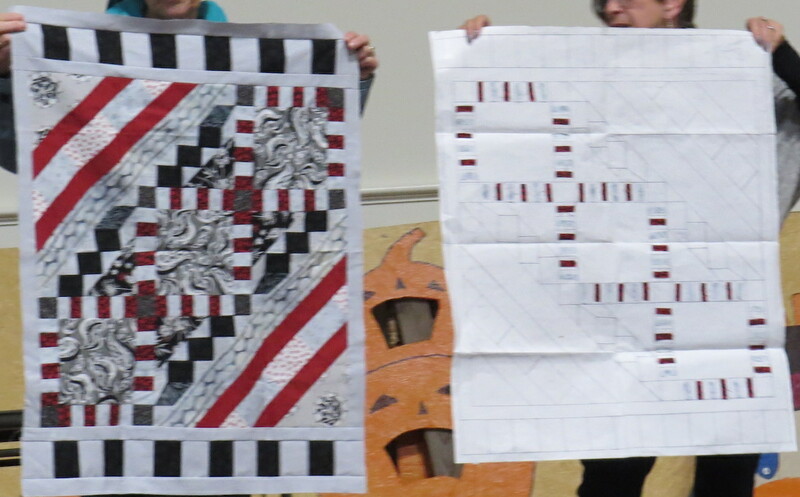 In addition, Kirsten Fisher will be teaching a workshop on making contemporary art quilts on Saturday, October 27, at the Center. 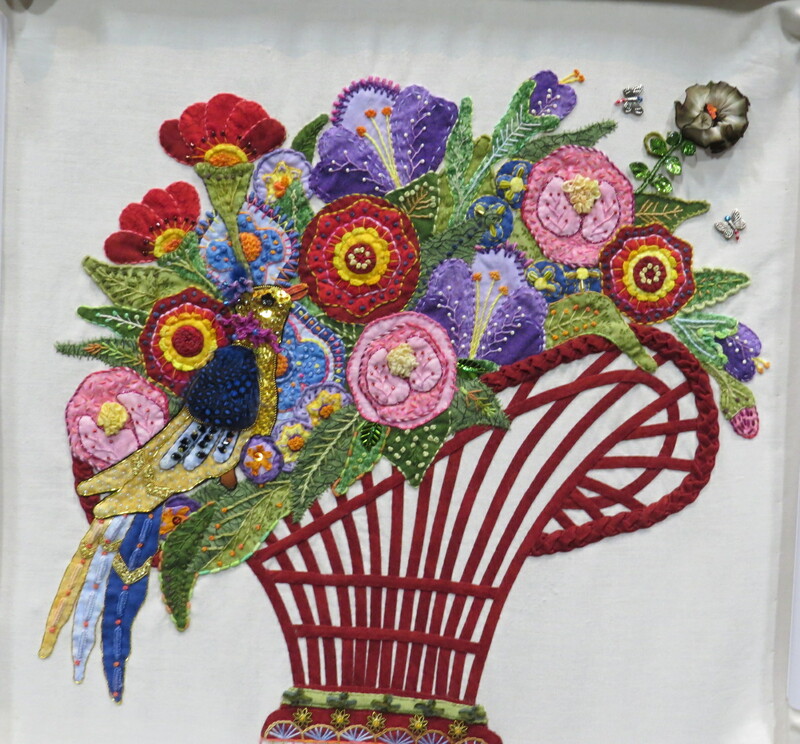 For more information on the show and the workshop, call 914-606-7500. A note: The entrance to the Center for the Arts is to the right as you face the building. Walk around the flower bed and you will see the sign above the door. Case for Smiles Update. 705 collected so far! You are coming through for us in a BIG way. 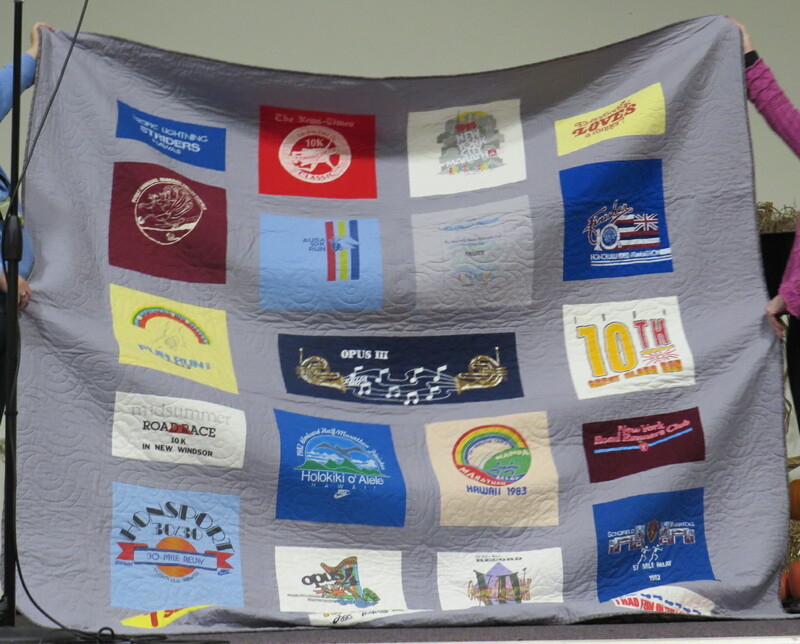 We are averaging 25-50 pillowcases made at each of our events. 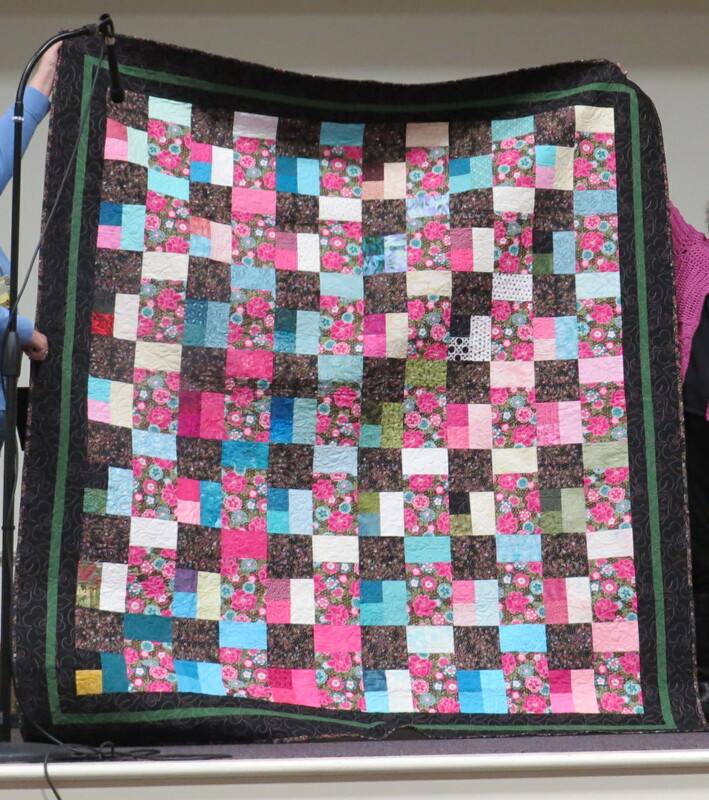 BUT we’ve also received many, many more donations of completed pillowcases from individuals and groups who have been working on them for months. Would you believe our total for the month so far is 705???!!! I’ll say that again! 705!!! And we still have 2 more pillowcase parties to go in September. THANK YOU, THANK YOU, THANK YOU! We hope to see you at one of the remaining September events listed below. There are also have a couple of opportunities in October and November to add to our stash. Questions? Suggestion for another event? 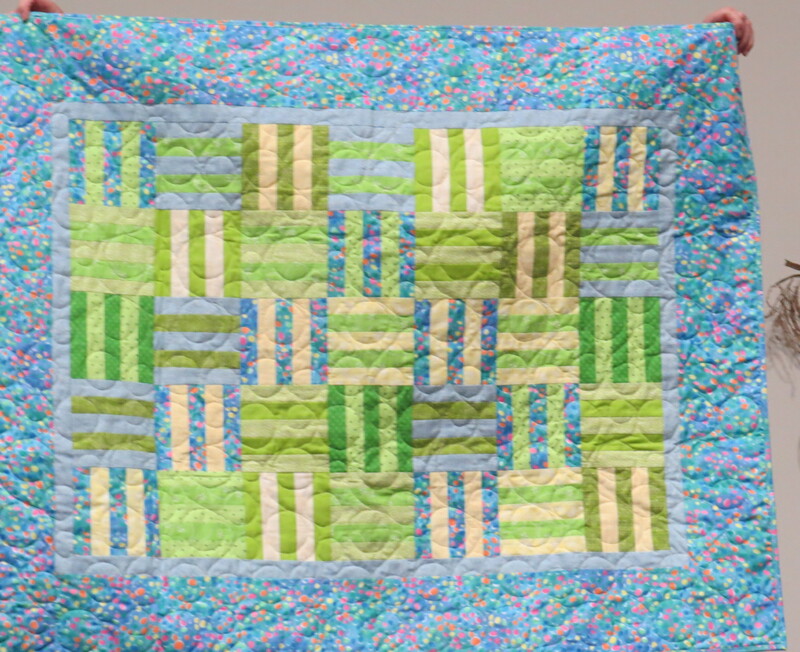 Pillowcases to drop off? Send us an email. 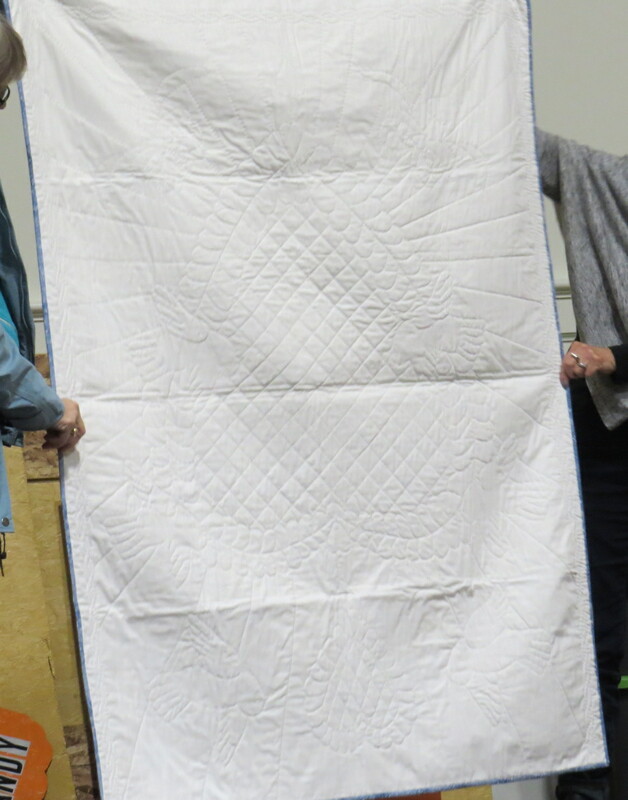 Anyone want to meet up to make 19th Century Quilts?